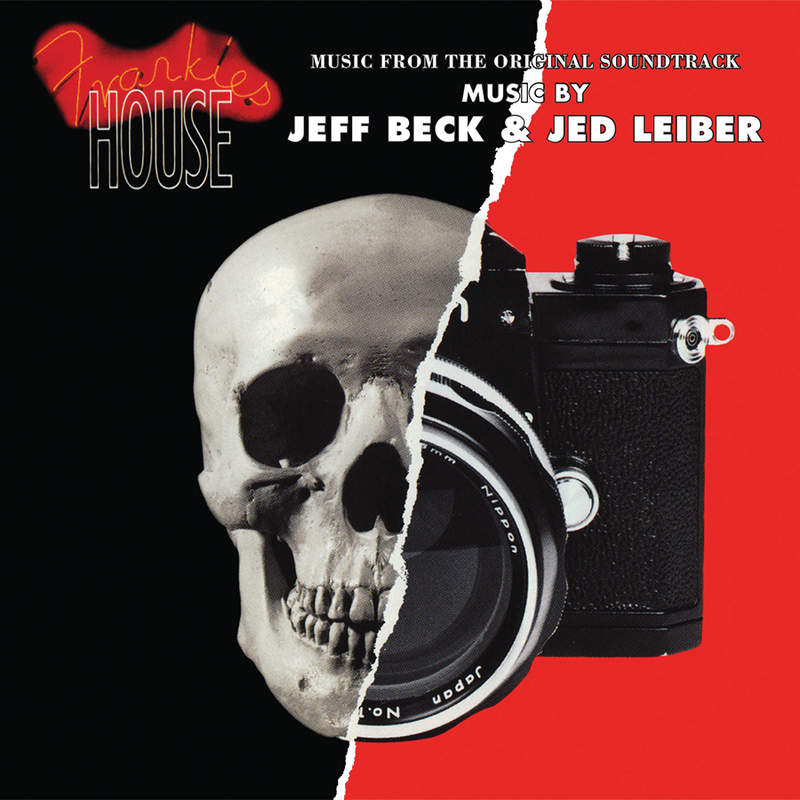 Frankie’s House has been out of print on compact disc now for several years, that is until now....Friday Music is proud to present once again, the amazing Frankie’s House featuring the guitar wizardry of Jeff Beck along with keyboardist extraordinaire Jed Leiber. Mastered impeccably from the Epic Records tapes, this wonderful recording will surely become, once again, one of your more favorite Jeff Beck albums. For this limited Anniversary Edition, we are also enclosing a full color cd folder, new liner notes, photos and of course all the great music you remember from this stunning Jeff Beck release.